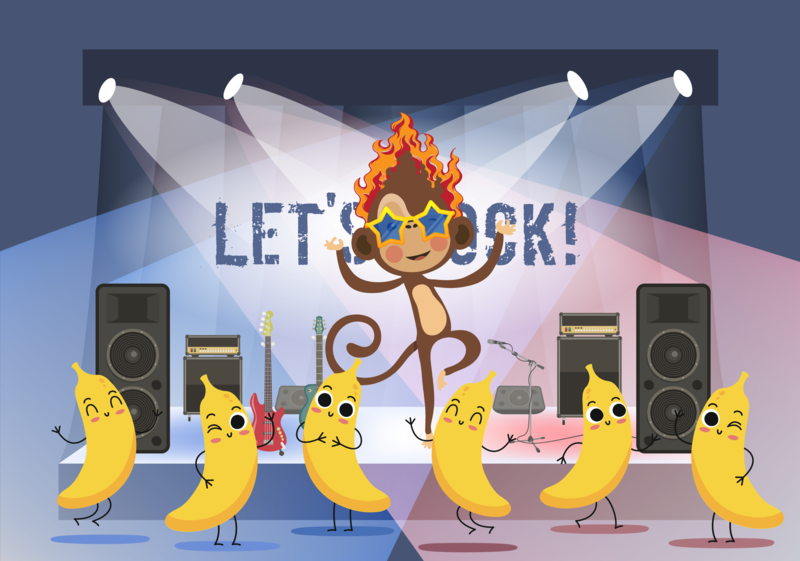 MobileMonkey is a platform for Facebook Messenger Marketing. With MobileMonkey marketers can build, deploy and manage Facebook Messenger Chatbots and communicate directly with prospects and customers on the worlds largest Messaging service. Business of all sizes use MobileMonkey Chatbots to grow their Leads and communicate with customers on Facebook Messanger. All you need is a Facebook Business Page. Sign up for free: www.mobilemonkey.com. The free plan includes everything you need to build and deploy a Facebook Messenger Chat bot. Paid Accounts are available for Marketers and Agencies who need premium features and support. When you are logged into your MobileMonkey account you can access our Support Bot. There is live Support on the Bot during business hours and you can open a support ticket after hours.